On June 7, Redmond Police Chief Kristi Wilson will retire after 32 years of public service. Wilson has spent the last 26 years with the Redmond Police Department (RPD) and was appointed as chief in 2016 and most recently has also been serving as the interim public works director. Wilson began her law enforcement career at the Anacortes Police Department and transferred to Redmond as an officer in 1993. Wilson has a bachelor of arts degree in sociology from Central Washington University, a master’s in organizational leadership from Gonzaga University and is a 2012 graduate of the FBI National Academy. 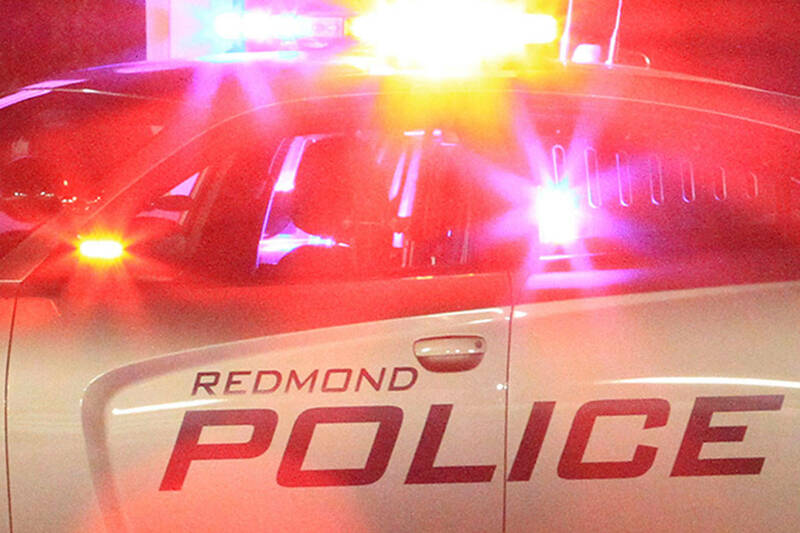 The national recruitment process for the new Redmond police chief will begin in May. During this time, Fire Chief Tommy Smith will serve as the public safety director, overseeing both the police and fire departments. Deputy fire chief Don Horton will step in as the interim fire chief and city chief operating officer Maxine Whattam will support the Public Works Department while the recruitment process for that director comes to a close.